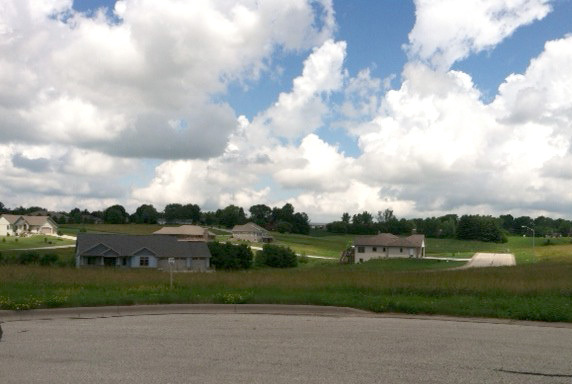 Crossing Meadows is a 52 lot subdivision that borders the Viroqua Hills Golf Course in Viroqua, WI. 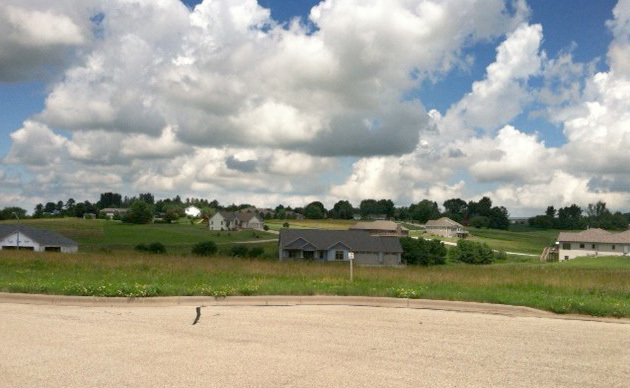 Crossing Meadows Subdivision is Viroqua’s newest and most complete subdivision. Already developed for selling lots, homes and twindos, this subdivision is made up of 52 surveyed parcels, eleven of which have already been sold. The work here has been done. City sewer and water, electric, telephone, cable, and natural gas have already been run to each lot. The roads are paved and the curbs and gutters are in place. 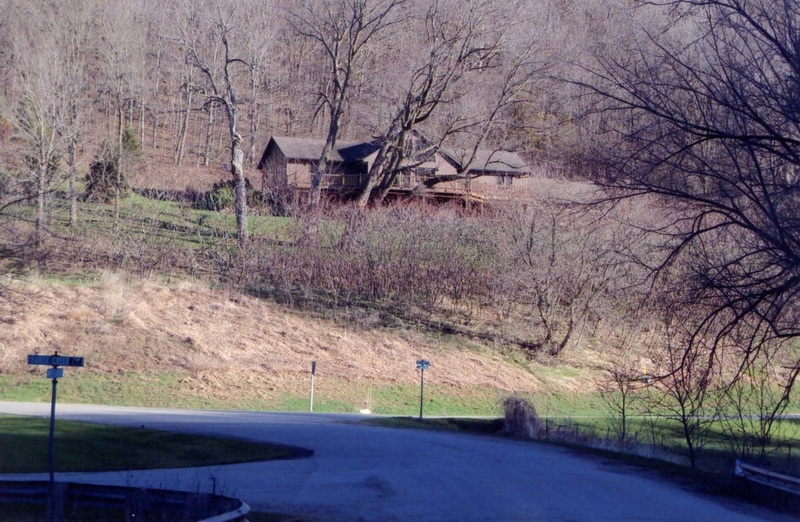 What makes this subdivision even more unique is that it borders the Viroqua Hills Golf Course and has golf cart access for each property owner. 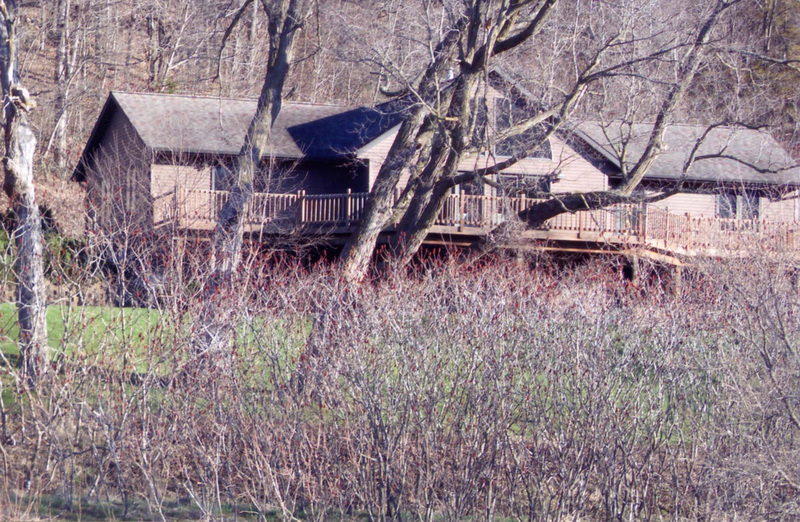 Located at Viroqua’s city limits, it offers country views and city conveniences: healthcare, recreation, businesses, shopping, the farmer’s market and much more. To learn more about this Crossing Meadows Subdivision and the Viroqua area, please call Dan Kiedinger at Oakwood Realty at (608) 637-8288. This unique subdivision has all the city amenities but you are truly as close to country living as it gets.